"The Internet's unique characteristics have made it remarkably resistant to traditional tools of state governance. This is both good and bad. Phil Weiser of Silicon Flatirons explains in the paper below. What do you think? " "As an observation among individuals and groups within the broader global community, this is not merely a case of inherent resistance, it is critically essential to have organizations that are presently integral to the net, and that actively participate and engage in diplomacy, society, commerce and the likes, to determine and to have a say when it comes to building consensus, scoping out the cultural aspects of the Internet, its evolving architecture and keeping pace with its exponential development. Such a sentiment among the broader community is what has, despite all opponents and obstacles, helped keep the net open, neutral and truly global to date. Skepticism is expected and is natural among those in governments across the world, some individuals in civil society, and in elements of industry, because there are no clear and obvious means by which they can 1)avoid isolation, 2)ensure inclusion/participation and 3) contribute to help make such a flexible governing body truly representative, accountable,and responsible. P.S ~ Thank You so much for posting this. I am definitely going to dig deeper, research and keep track of their findings. Best Regards, Jai Krishna Ponnappan :) "
Today.. following housing bubbles, bank collapses, and high unemployment--the Internet remains the most reliable mechanism for fostering innovation and creating new wealth. The Internet’s remarkable growth has been fueled by innovation. 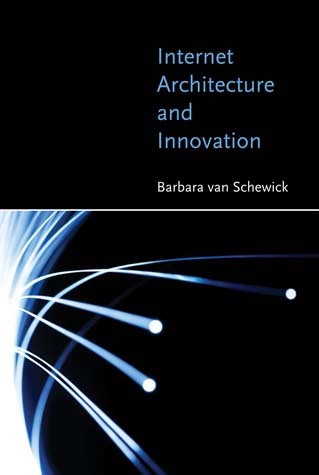 In this path breaking book, Barbara van Schewick argues that this explosion of innovation is not an accident, but a consequence of the Internet’s architecture--a consequence of technical choices regarding the Internet’s inner structure that were made early in its history. The Internet’s original architecture was based on four design principles: modularity, layering, and two versions of the celebrated but often misunderstood end-to-end arguments. 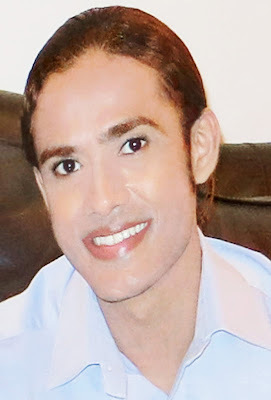 But today, the Internet’s architecture is changing in ways that deviate from the Internet’s original design principles, removing the features that have fostered innovation and threatening the Internet’s ability to spur economic growth, to improve democratic discourse, and to provide a decentralized environment for social and cultural interaction in which anyone can participate. 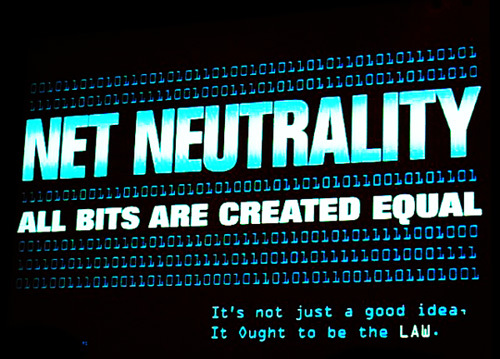 If no one intervenes, network providers’ interests will drive networks further away from the original design principles. If the Internet’s value for society is to be preserved, van Schewick argues, policymakers will have to intervene and protect the features that were at the core of the Internet’s success. Barbara van Schewick is Associate Professor of Law and Helen L. Crocker Faculty Scholar at Stanford Law School, Director of Stanford Law School’s Center for Internet and Society, and Associate Professor (by courtesy) of Electrical Engineering in Stanford University's Department of Electrical Engineering.